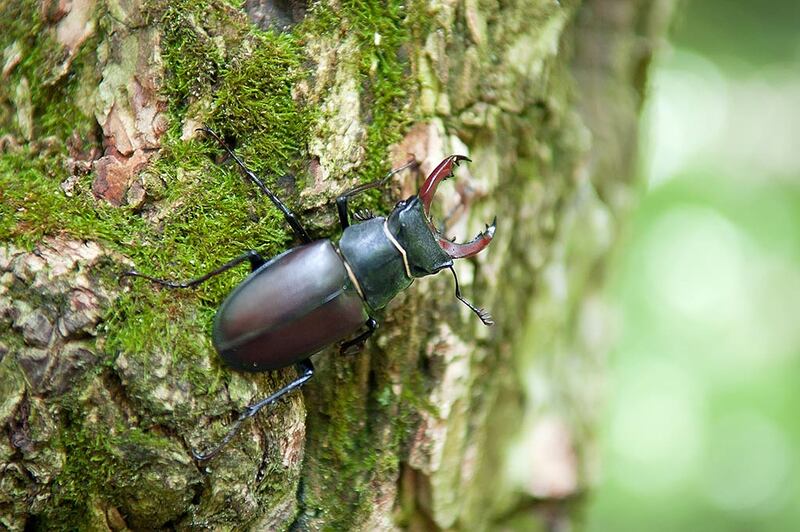 There are several thousand invertebrate species in the British Isles. Because of this diversity it is usually more efficient to consider particular habitats such as deadwood rather than individual species. As invertebrates form an important part of the diet of other animals many habitat measures are often devised to promote the abundance and diversity of invertebrates. Some species of invertebrate are also protected or the subject of biodiversity action plans (BAPs) and should be considered in the development process.